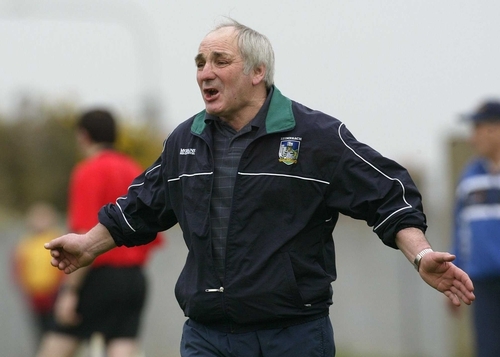 Pad Joe Whelehan has stepped down as manager of the Limerick hurling team. Despite the Limerick county board again stating yesterday that Whelehan had their backing, the Offaly man announced his decision early this morning. Selector Declan Nash also stepped down. Limerick have played poorly in losing their two opening league games, losing heavily to Cork and Tipperary, and there was a lot of speculation about unrest in the camp. 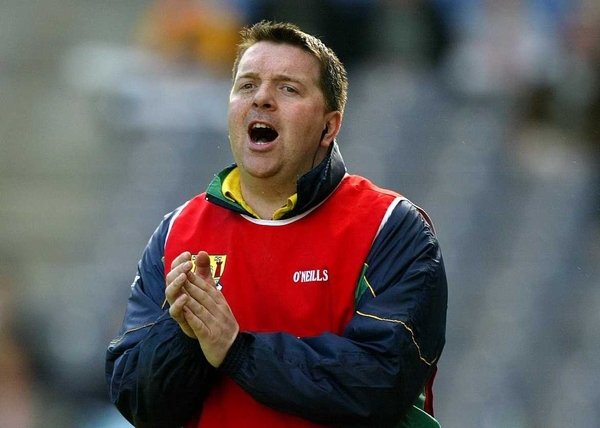 Ger Cunningham is being tipped to replace him. Selector Declan Nash also stepped down, but later withdrew his resignation and will take temporary charge of the team along with fellow selector Joe McKenna.